Have you ever been stuck in a supermarket or a wine shop staring at a wide selection of wines and wondering which one is worth your money? All wine enthusiasts have been there. Choosing a good bottle of wine can be a complex and difficult process, but have no worries, we’ve got you covered with few general rules that will help you with your next wine purchase. Regardless of whether you buy wines direct from a winery, online wine shop or offline, here are four simple steps to help you pick out a good bottle of wine. When pairing a wine with food, you don’t have to consider fine nuances levels to make a perfect choice. What you need to do is follow the general food-wine pairing rules. First, always pair light foods (chicken, pork, fish) with lighter wines. Also, match your bolder foods (beef, pasta sauces) with full-bodied wines. In other words, if you are having fish or chicken for dinner, get a white wine. If beef, red wine would be perfect. For spicy food, get a bottle of a sweeter wine, such as the excellent Sauvignon Blanc. This is a simple rule of thumb for beginners. The taste of grape depends on its origin (geographical location and climate), ergo, the taste of wines. There are many factors that affect the taste of a grape, such as soil condition, temperature, etc. That said, you know that Australian reds are different from French, for example. When it comes to choosing a wine region, you don’t need to be an expert in wine regions, but simple geography knowledge can be helpful. If you need to choose between an old and new wine, go for the old one. The most popular wine-producing countries, such as France, Germany, Australia and Italy, have been producing wines for many years, so they are your best choice. Varietal is also a crucial factor when selecting a good bottle of wine. It is very important, but it is also confusing for many. The grape varietal basically describes a wine – it tells a lot about the quality, flavour and taste. There is an unlimited range of wine varieties and the only thing that matters is your taste. While many believe that age is the single most important step for choosing a good wine, it actually isn’t that important. There are some wines that get better with age, but not all. On the contrary, most wines available in supermarkets can get worse if they are stored for too long. Wine vintage refers to the year the wine was produced in. Each year and season, the weather conditions are different and they affect the grape quality. Therefore, some wine vintages are better than others. Most red wines get better with age and some wineries keep their reds until they are aged for two years. White and sparkling wines do not need aging and they can be consumed right away. Although not crucial for selecting the right wine, buying online is a better option than buying offline. 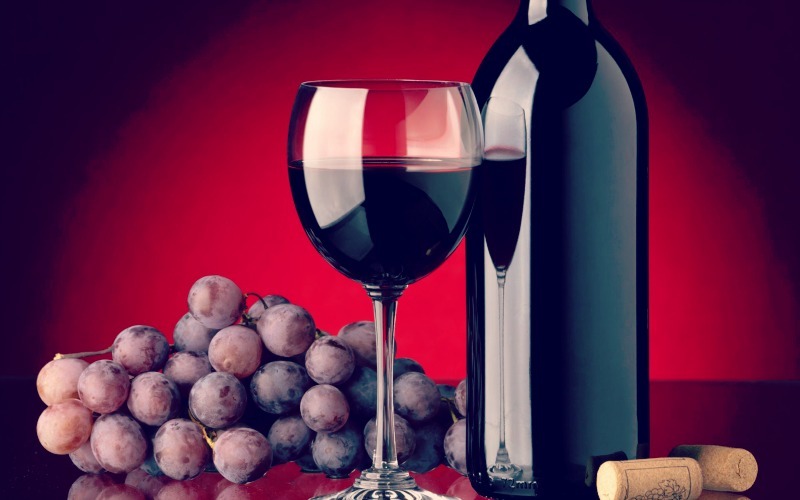 Aside from the fact that you can purchase wine(s) from the comfort of your home, online wine shops offer wider selection of different wines at lower prices. For even better pricing, buy wines direct from wineries.